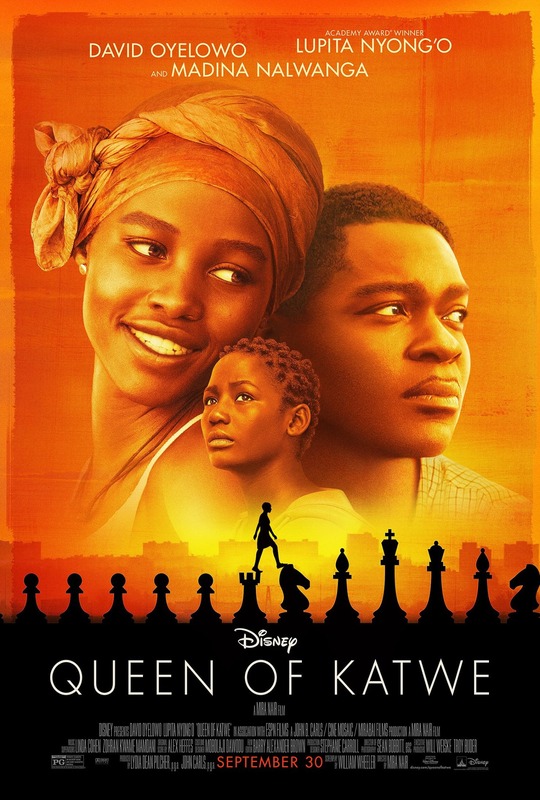 The movie for Oct. 28 and 29 is “Queen of Katwe””Queen of Katwe” is the colorful true story of a young girl selling corn on the streets of rural Uganda whose world rapidly changes when she is introduced to the game of chess, and, as a result of the support she receives from her family and community, is instilled with the confidence and determination she needs to pursue her dream of becoming an international chess champion. Actors: David Ovelowo, Lupita Nyong’o, Madina Nalwanga. Future Movies include: Jack Reacher. 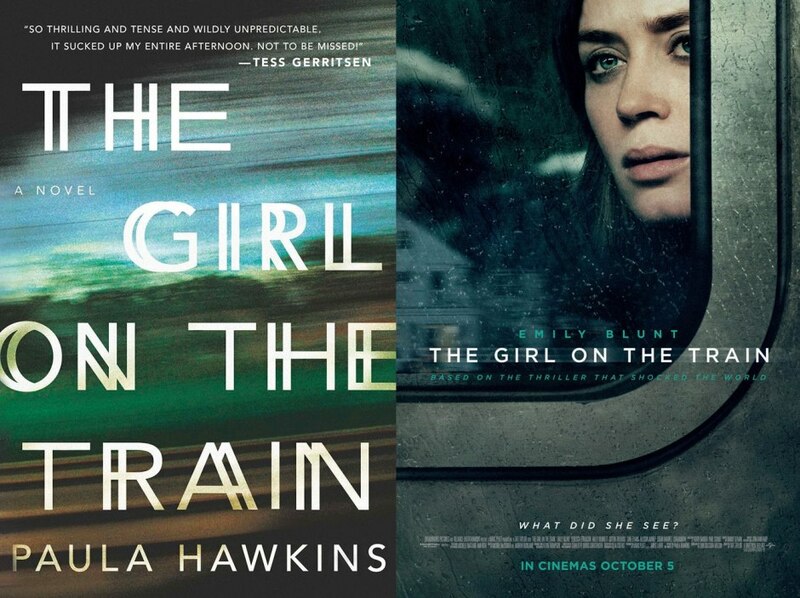 Actors: Emily Blunt, Rebecca , Haley Bennett, Justin Theroux, & Luke Evans. Future Movies: Jack Reacher, The Accountant. Actors: Eva Green, Asa Butterfield, Chris O’Dowd, Ella Purnell, & Allison Janney. Running time 2 hr 6 min.